A woman of enormous capacity, tenacity and integrity, Heidi Prowse is a community leader with over 10 years’ experience in the NFP sector. Coming from a marketing and fundraising background, she found a passion for the power of data and its importance to creating change. Heidi has led several CRM implementations, including projects with the National Museum of Australia, Cystic Fibrosis ACT and the Australian Academy of Science. 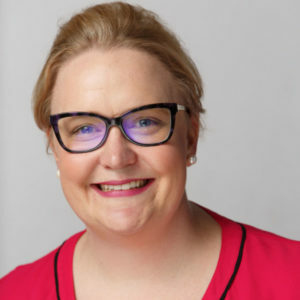 She is passionate about using technology to connect, engage and improve the lives of more Australians. Heidi raised over half a million dollars for cystic fibrosis through Canberra’s Santa Speedo Shuffle, knowing firsthand the debilitating effects as a primary carer for her husband who lives with the condition. She is the current Executive Officer of Mental Illness Education ACT empowering our community to sustain their mental health and well-being.